I remember my first winter in Copenhagen. We’d arrived in late August and had the perfect Scandinavian fall — walks in the woods, enjoying the city, playing on the beach. Then the oddest thing started to happen around mid-November, and it seemed so sudden. The daytime just disappeared. 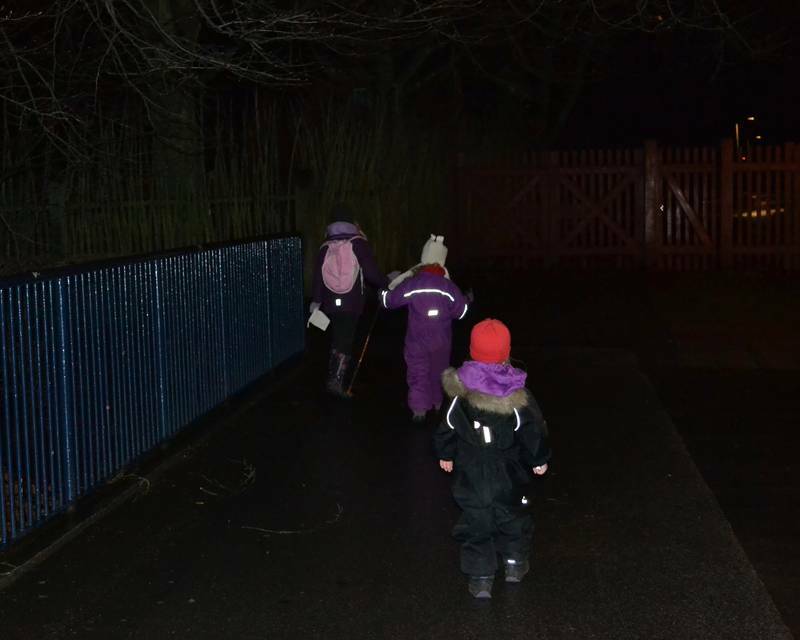 The school bus came in the dark, and after school the kids played in the dark. My husband would leave for work in the dark and come home in the dark. People in his office were using special desk lamps that simulate the sunlight, and a few people had to take sick leave due to Seasonal Affect Disorder (conveniently referred to as S.A.D.). But who could blame them? Sunset was at 3:30pm, and it didn’t rise again until 8:30am. It made me wonder – how is it that a country with so little sunlight for months of the year is consistency rated as one of the happiest countries in the world? What were they hiding? What was their secret? Having come from a country that is lucky to crack the top 20 in that happiness list each year, I had to figure it out. After all, the secret to happiness seems pretty important. As it turns out, the Danes don’t actually keep it a secret. They’ll tell you straight out — it’s HYGGE. 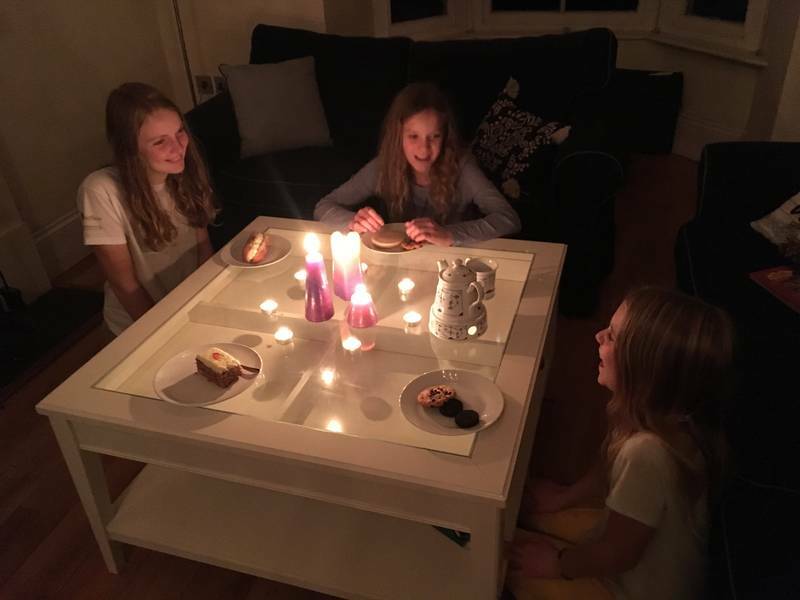 Over the years I’ve adapted what hygge means for me and what I can manage with three kids, a dog and now traveling for years with very few belongings. 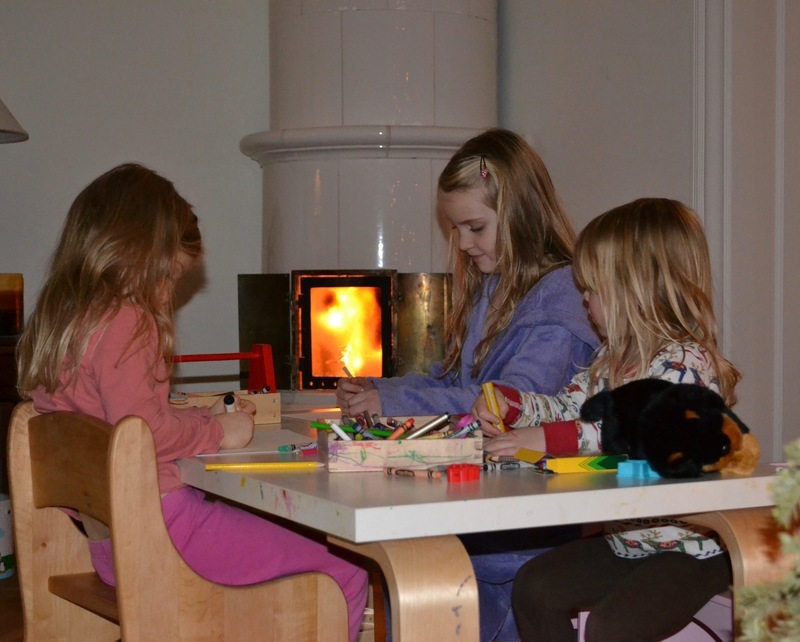 What I’ve found is that hygge is possible everywhere and that you can experience it with kids. In fact, I can’t imagine hygge without them. There are many definitions of hygge and it’s a hard word to translate, not to mention pronounce. (It’s hoo-gah by the way.) Basically, hygge is a happy feeling, a warmth, a comfort. But my favorite definition is “consciously cozy.” What my neighbor explained is that you don’t just happen upon hygge, you make it happen. Hygge refreshes the soul, rejuvenates the body and calms the mind. It gets us to enjoy a moment, however long, and allows for true contentment. The most crucial item to have in a hyggekrog is candles. Candles make almost anything cozy. In Denmark they even used them in my daughter’s kindergarten class on a daily basis. A school using candles as a part of their daily space was definitely new to me! The more candles, the better. I don’t think I ever walked into a Danish room with any less than 10 candles in it. De-clutter your space. You don’t need a house as spotless as my Danish neighbor’s, because, really, that’s not possible for most of us. But having one space clutter-free makes such a difference when trying to experience true hygge. Finally, add some beauty — flowers or greenery on the table, pinecones in a bowl or evergreen on the windowsill. A little touch of natural can make all the difference. 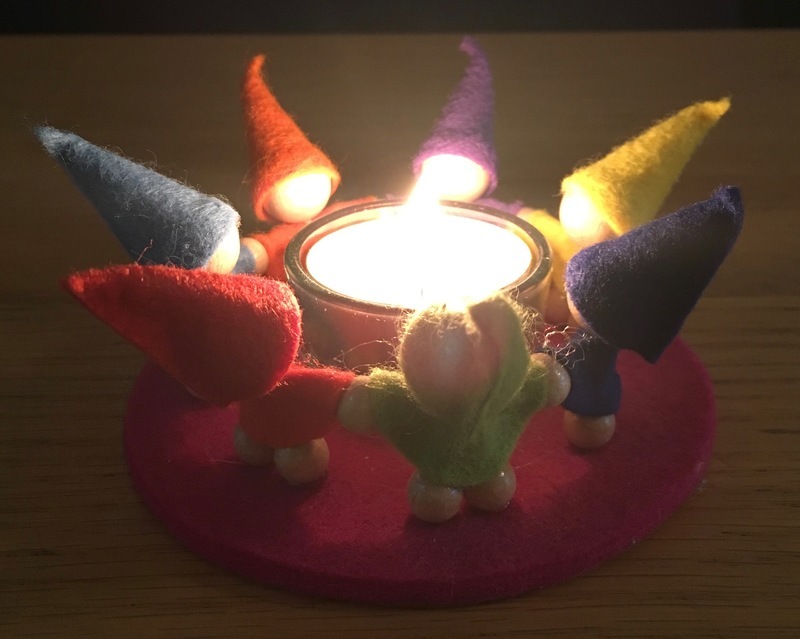 What you do during your hygge time plays an important role as well. Not only do you need to create a cozy space, you also need to be present in that space and enjoy it. Don’t overlook this part, because we all know how easy it is to be standing in a beautiful environment but have our minds on our to-do list or scrolling through our Facebook feed. You need to be doing something that instead draws you into the moment. 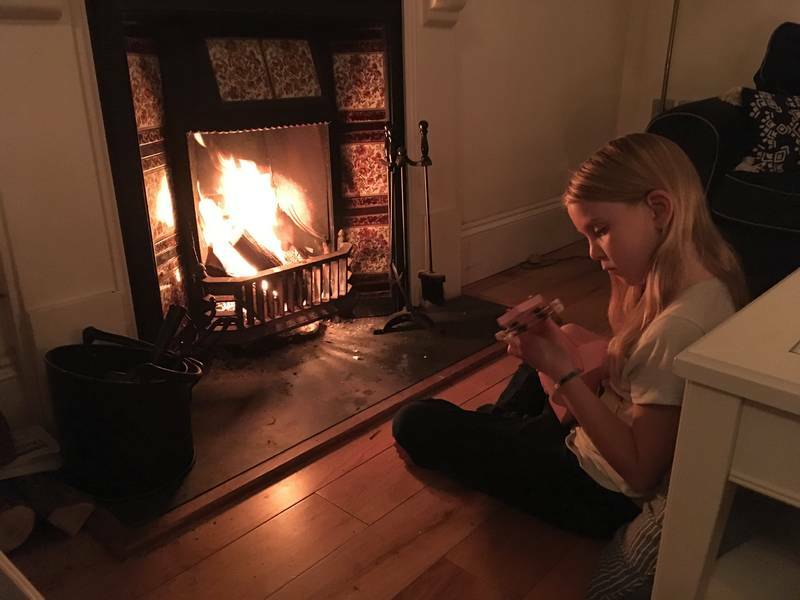 Here are some great hygge activities to try as a family. Bake some treats and enjoy them with afternoon tea. Watch a movie together. Blankets and snacks are essential here. Read aloud or listen to an audio story together. Tell stories. One of us often starts a story, and each of us adds a part to come up with a very fun, and usually silly, story in the end. For our family, there’s no beating homemade cookies and cocoa. 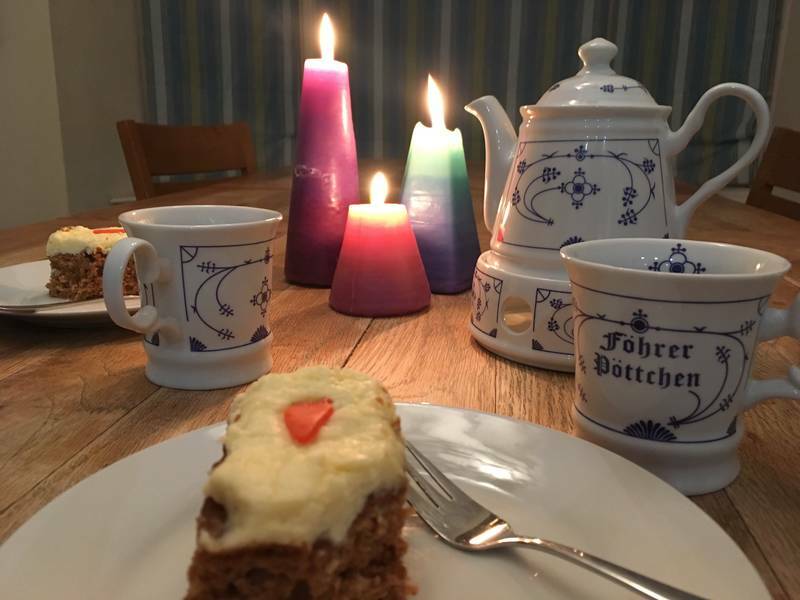 In my opinion, besides candles, a hot cup of cocoa is about as hygge as it gets, but whatever food or drink you can enjoy in the comfort, warmth and coziness of the moment is ideal. 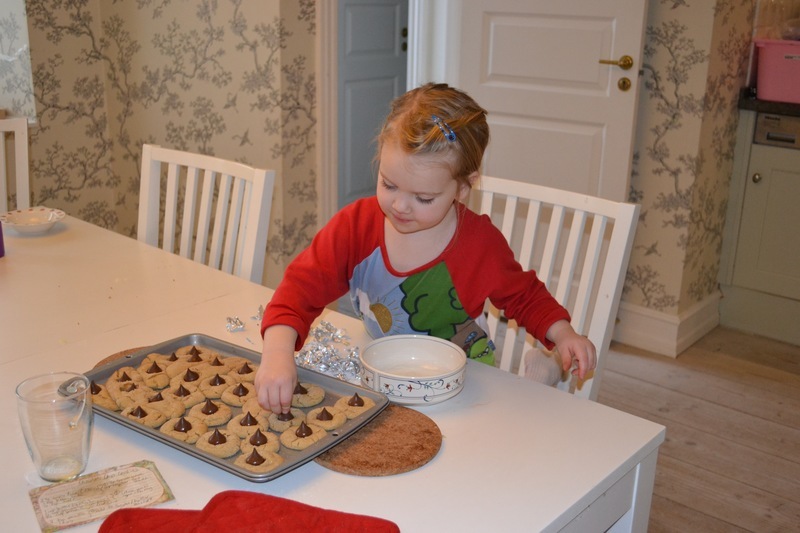 Include your kids while you set the table, bake the cookies or warm the milk. Take the time to make the tea in a teapot rather than straight in a mug. Find a nice tablecloth, or break out those beautiful napkin holders you never have the occasion to use. Bundle up and go for a neighborhood stroll or take a nature walk in the woods. Visit a local coffee shop. 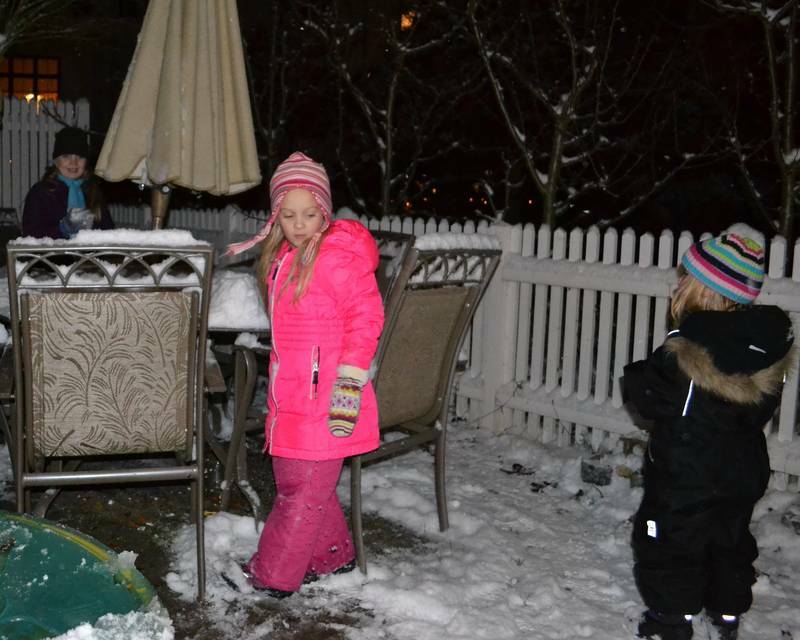 Build a snowman in the winter, have a picnic in the summer, dance in the spring rain and jump into autumn leaves. Notice things around you and appreciate the feeling you have at that moment, because that is what hygge is all about. Now turn off your phones, grab some candles, blankets and cocoa and hygge it up with your family tonight! What a wonderful article! 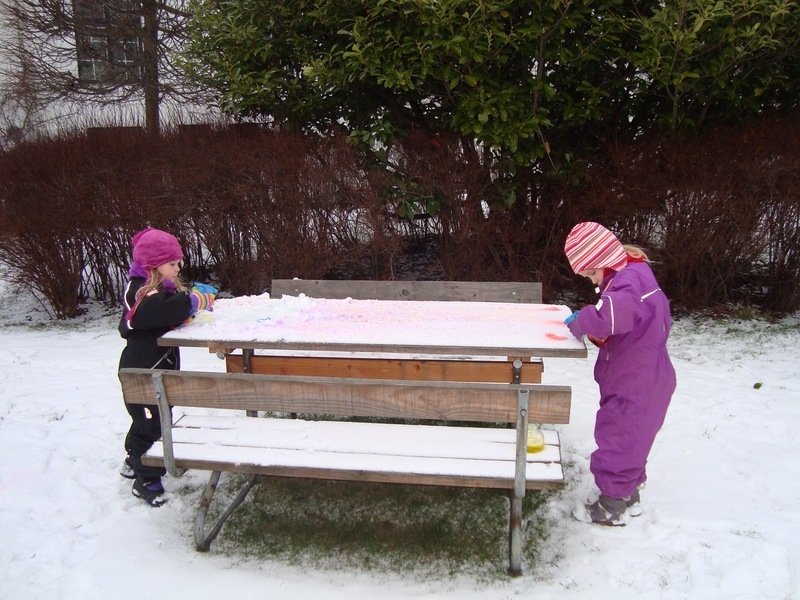 We just returned from our girls’ school’s Winter Festival (a Waldorf school), and stumbled on your article. I feel inspired to cultivate more of the hygge we already have going on in our home!